18 x 18", oil on linen, 2015. Available. 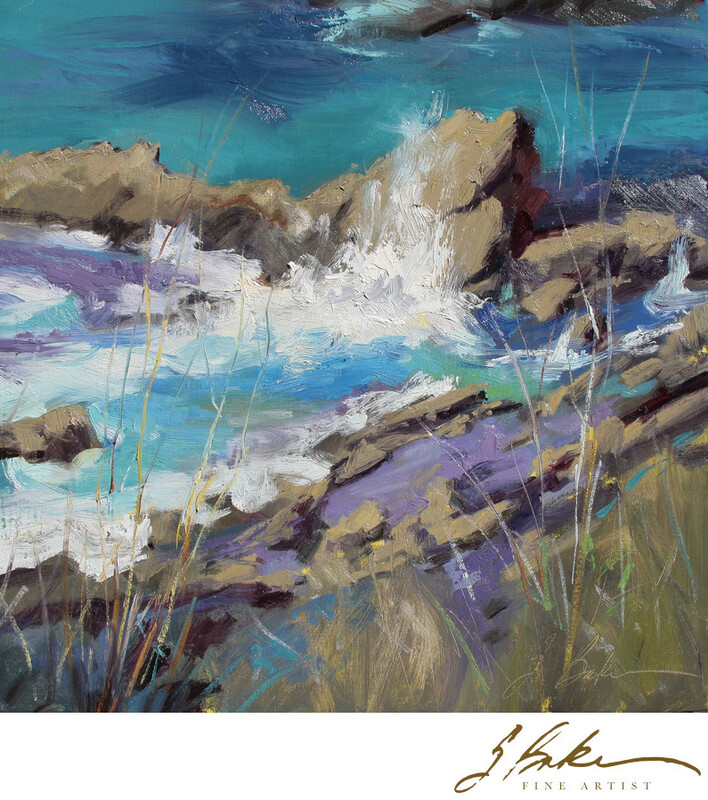 Studio painting from images and plein air studies done at the LPAPA, 2014 Laguna Beach Plein Air Invitational.